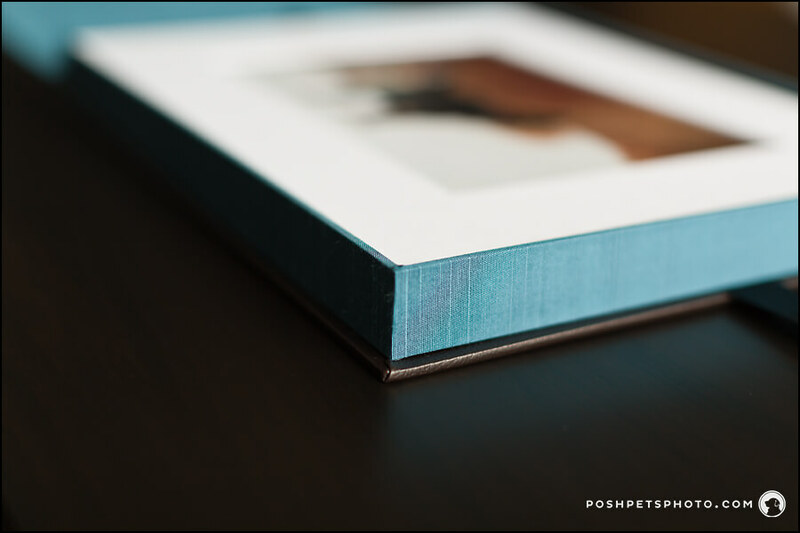 Posh Pets® Folio - Exquisite display options for your art prints. 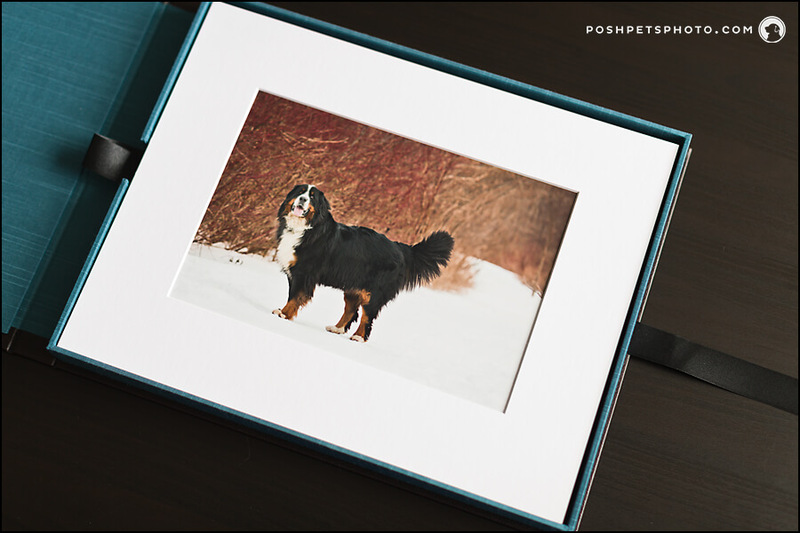 THE POSH PETS® FOLIO IS EXQUISITE AND TIMELESS. EXACTLY WHAT YOUR ART DESERVES. Your Folio Box is a completely custom order just for you and comes with your pet’s name in silver emboss. 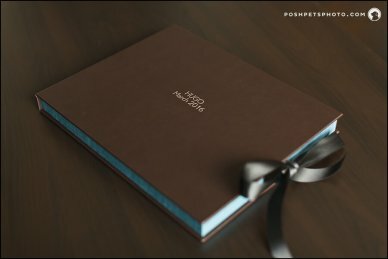 Every box is hand-made and comes with a black ribbon enclosure. The Folio can be displayed on a coffee table or placed on a book shelf for safe-keeping. 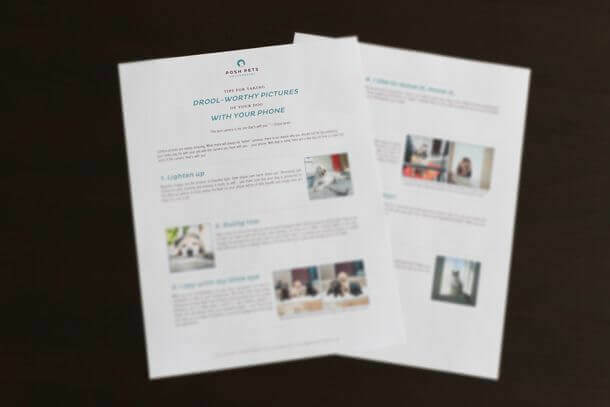 It also gives you an opportunity to “rotate” the prints you display on your walls, ensuring that the unframed images are always protected. 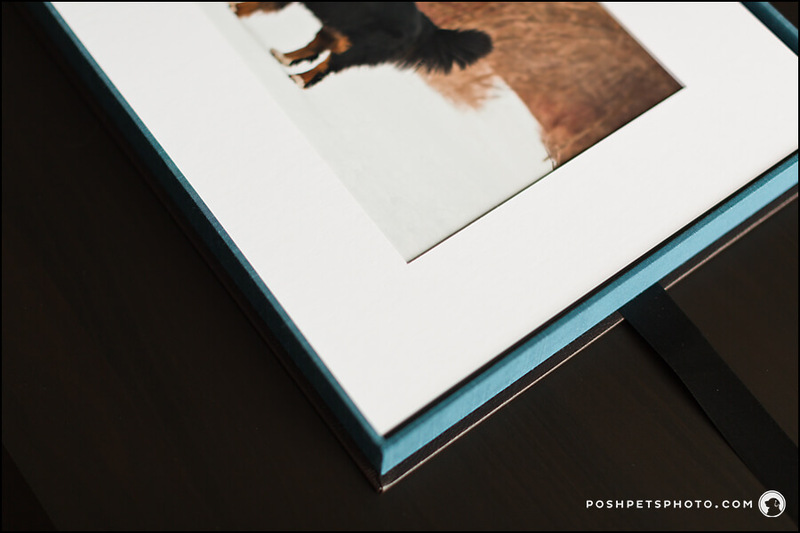 If you choose to frame all of your prints, the Folio is large enough to be used as a keepsake box for special mementos of your pet’s everyday life. For many clients, that is simply priceless. Looking for something that is unique, classic and beautiful? 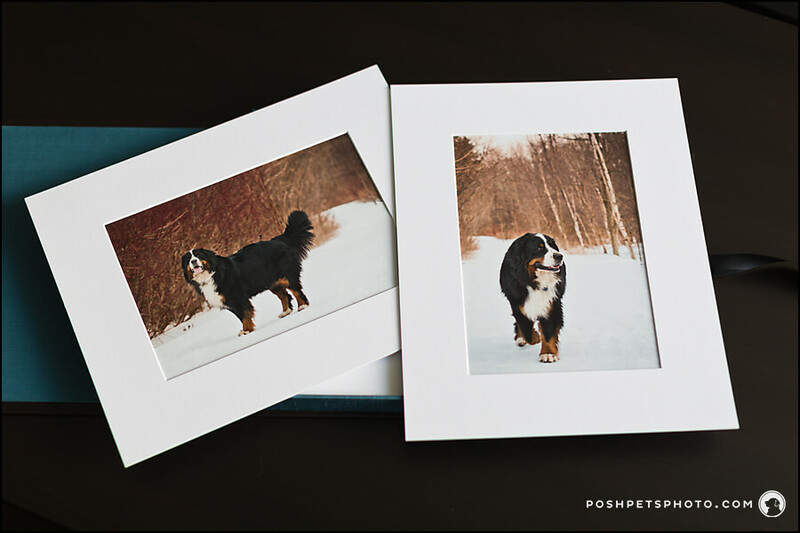 The Posh Pets® Folio is the perfect product for your dog and cat portraits.